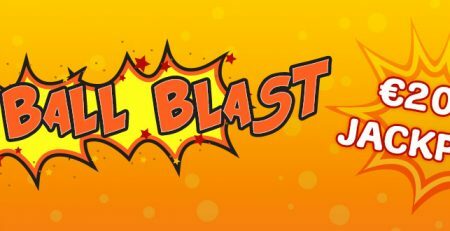 Gala Bingo - Get 200 Free Spins Bonus on 1st Deposit and Win Amazing Prizes! 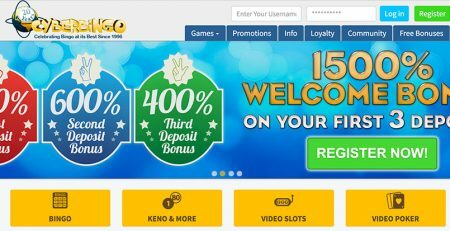 Home / Latest News & Offers / Gala Bingo – Get 200 Free Spins Bonus on your First Deposit and Win Amazing Prizes! 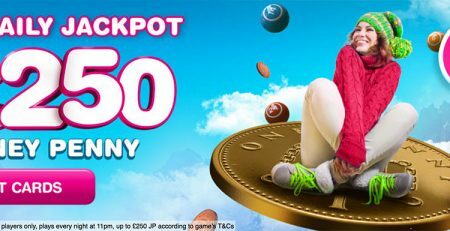 Novice players on Gala Bingo can take the chance and win up to 200 Free Spins on their first £10 deposit. deposit minimum £10 on any game or slot from the wide selection of games on Gala Bingo. 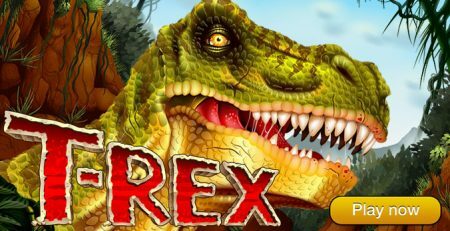 Deposit £10 Get 200 Free Spins – Play Now! 18+. New players only. Min £10 deposit and stake to get 200 free spins. Selected games only. 30 x (free spins winnings only) wagering reqs apply. Bonus valid for 7 days (bonus and winnings removed). T&Cs Apply. 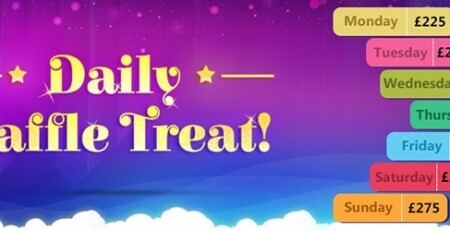 Next, you will need to go to the Age of the Gods game, click the “Free Spins” button and use your 200 Free Spins to win some very attractive prizes. With the Free Spins on the Age of the Gods game, you can win up to £100 that will be placed on your account and available for withdrawal. This offer is available 7 days after the registration, so you better hurry up! Keep in mind that you can take advantage of the 200 Free Spins on the Age of the Gods only. The Age of the Gods is a game by Playtech, a very reliable name in the gaming industry. It is a themed-slot game with the Titans as main protagonists. The game offers great jackpots and definitely a lot of fun. It has four game modes available to players to choose from with exciting bonus rounds. Wanna Win $13,000 Cash in One Night? Head to Cyber Bingo!